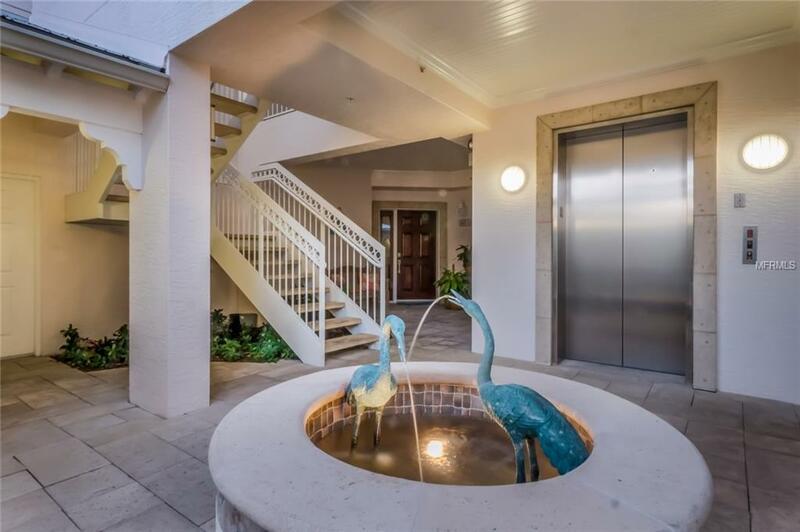 "HARBORSHORE.a special enclave of waterfront residences offering the largest, single floor, elevator access, waterfront condominiums on Gasparilla Island. 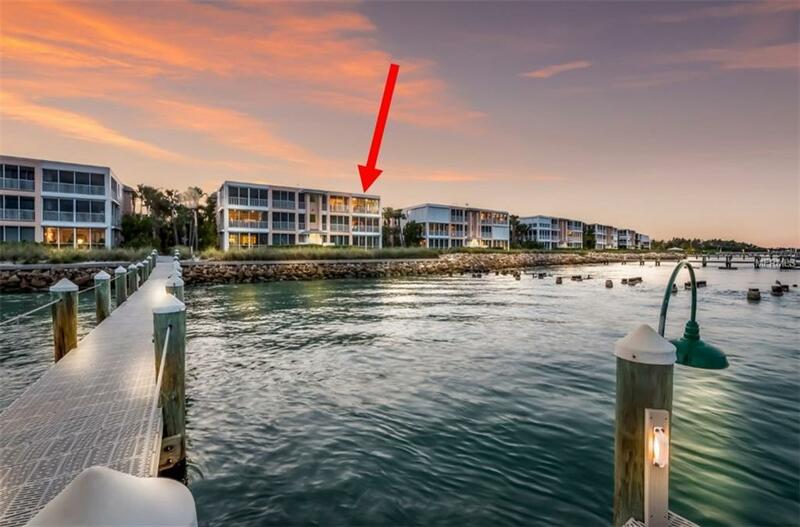 Nestled on the shores of Charlotte Harbor in the award-winning community of Boca Bay, a top floor residence is a rare find indeed. 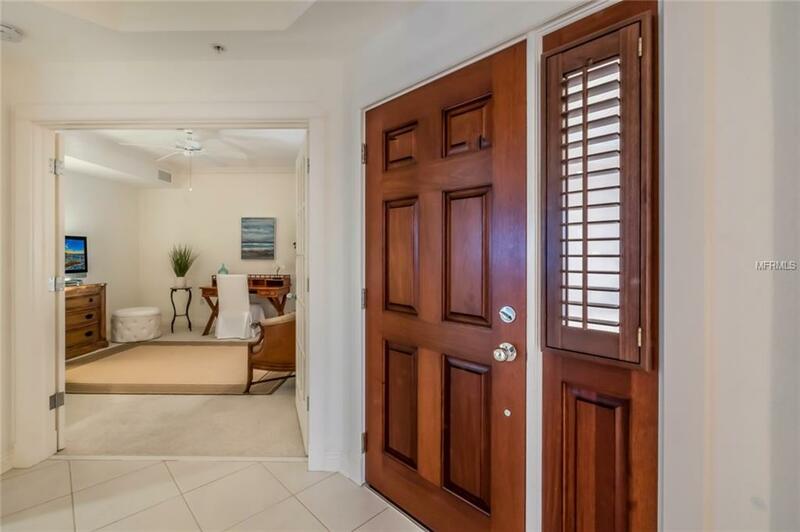 This immaculate property features 18-inch tile flooring, plantation shutters, and attractive crown molding. Substantial all concrete construction is complimented by both impact glass windows and "to code shutter systems providing added peace of mind. 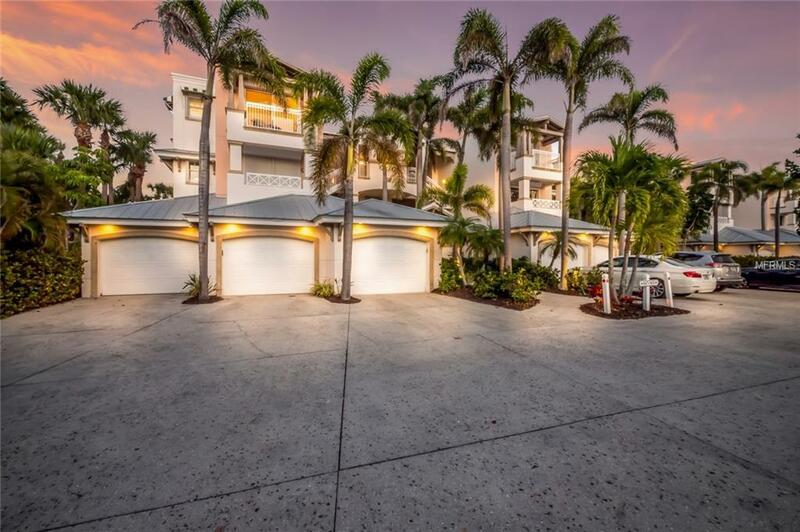 Sun rise, Moon rise, marvel at the magnificent views of the ever-changing waterscape along pristine Charlotte Harbor. Enjoy world-class amenities for you and your family, all set amidst the tranquility and small-town island ambience of Boca Grande! Amenities Additional Fees Pass Club Initiation Fee: $25000 (50% Refunded When Property is Sold)Pass Club Annual Fee: $2600Dining Minimum: $756Boca Bay Master Association Capital Contribution Effective 7/1/17 - $10000 Due At Time Of Closing.